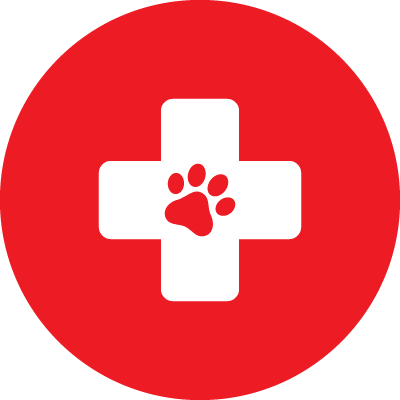 Hamilton Vetcare, established in 2010, has rapidly expanded to become an award winning veterinary practice in Hamilton, Victoria. 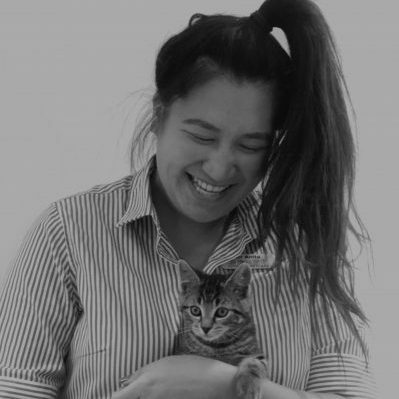 Now located at 97 French Street (old Video Ezy building), our new vet clinic offers an array of veterinary services, including vaccinations, desexings, microchipping and surgery, as well as puppy preschool and kitten adoption. Our spacious new clinic includes a dedicated cat consulting room, reducing stress for our feline patients, and a Quiet room with a separate entrance allowing for complete privacy when the situation requires. 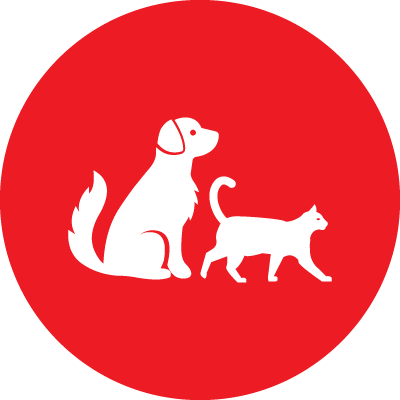 We strive to offer Hamilton the best in veterinary pet care, and to build on our reputation for excellence in customer service and veterinary medicine. 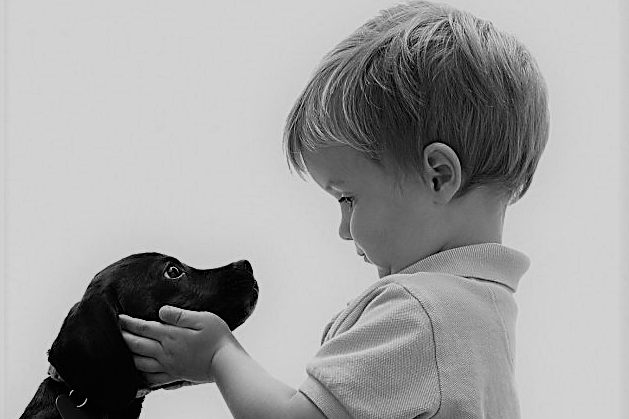 We are passionate about your pets comfort and safety. 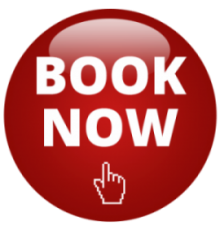 Our surgeries are performed by highly experienced surgeons in a state of the art facility. Our surgeries are tailored to provide optimal pain relief and a smooth and safe recovery for your pet. Orthopaedic (bone) surgery is often required for cats and dogs involved in road traffic accidents. Surgeries to repair fractured bones, replace dislocated joints and repair damaged ligaments and tendons are commonly performed at Hamilton Vetcare. Canine cruciate ligament rupture in dogs is one of the most common causes of hind limb lameness. Hamilton Vetcare treats many cruciate ligament tears in dogs every year. Our preferred technique is using the Tightrope implant technique. 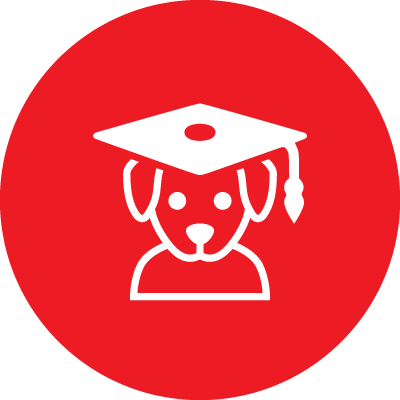 Our very popular puppy preschool classes are educational and fun, and incorporate training, socialisation and common behavioural issues. 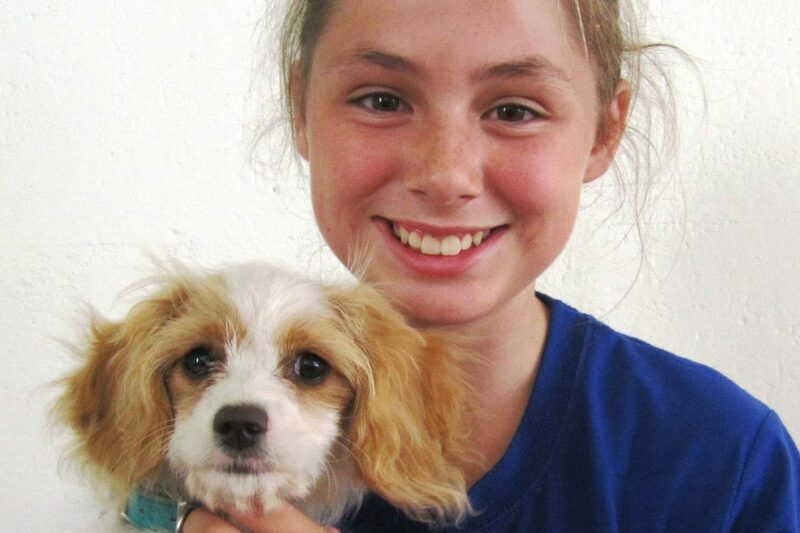 Our class's offer you a unique opportunity to introduce your puppy to many additional sights, sounds and experiences in a controlled and responsible way. We believe every animal should be vaccinated. Your pet however should only be vaccinated as frequently as necessary. 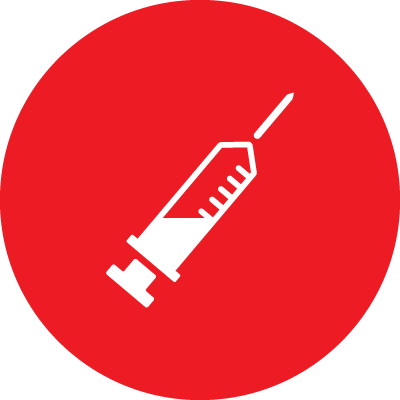 Yearly vaccination has long been encouraged but there are now a number of different vaccines available that can provide longer lasting immunity, including a 3 yearly (triennial) vaccine. 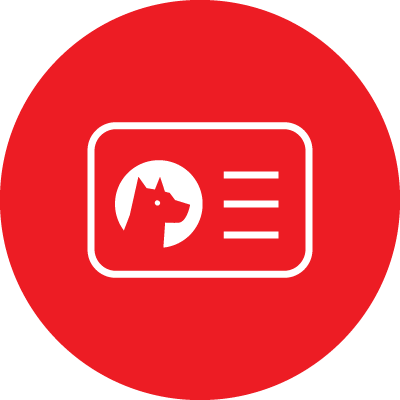 Microchipping provides permanent identification for your beloved pet. The chip itself is very small – about the size of a grain of rice – and is implanted just under the skin between the shoulder blades at the back of your pet’s neck. Each chip has a unique number that is detected using a microchip scanner. 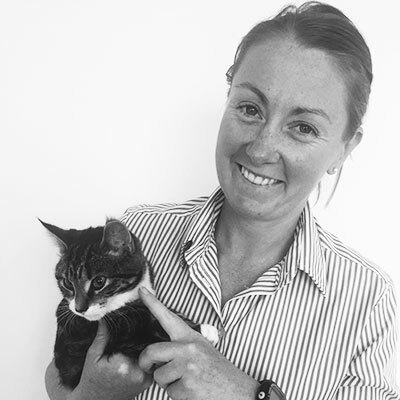 Dr Anita has recently joined the Hamilton Vetcare team and has an interest in small animal surgery. 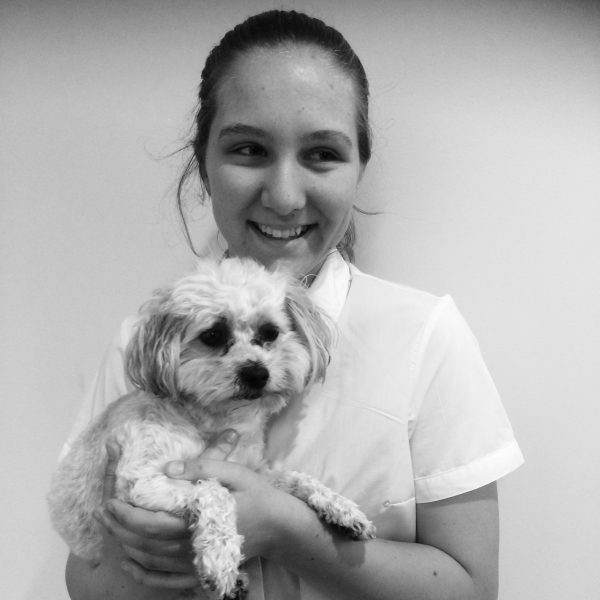 Our receptionist Bec joined our team in January 2018 after completing her Certificate III in veterinary nursing. Molly is a dedicated and popular team member and has a keen interest in obedience training. 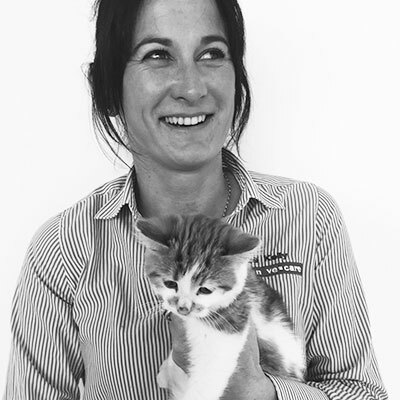 Dr Marlene joined Hamilton Vetcare in January 2017 and enjoys small animal surgery and medicine. Jacqui has been nursing since 2006 and runs our popular and very successful Puppy preschool classes. Dr Lauren Alexander-Shrive has a keen interest in small animal medicine, oncology and behaviour. 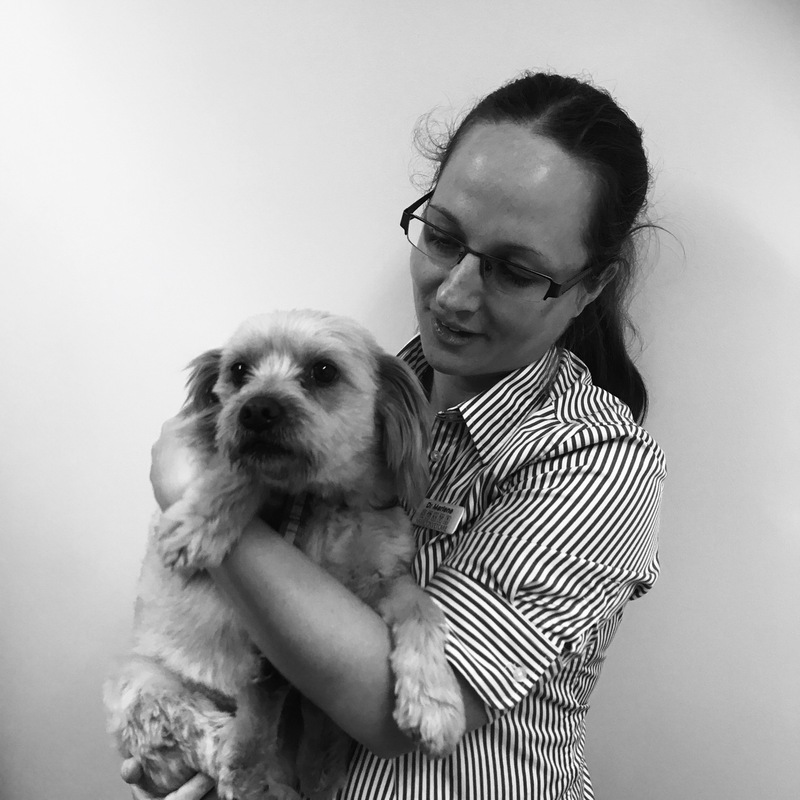 Annie brings much experience to Hamilton Vetcare having worked in a number of veterinary clinics. 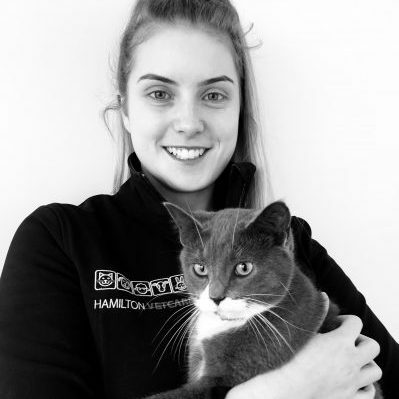 Kelly has been part of the Hamilton Vetcare team for over 3 years and has a wealth of animal experience. “Our pets aren’t really pets, they’re small furry people who are a big part of our lives. Their health and wellbeing is extremely important to us, and we expect the same level of care for our fur-kids as we insist on for ourselves. Scott, Lauren, and the team at Hamilton Vetcare understand this and treat our fur-kids as if they were their own. We have a great respect for naturopathic and homeopathic complementary medicine, and were initially surprised when Scott and Lauren were remarkably supportive of our wishes to use these alternative treatments where possible. 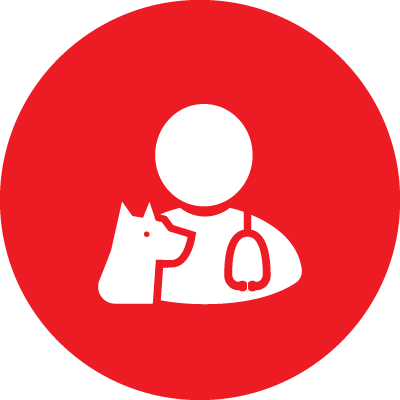 As vets who practise and trust in conventional veterinary medicine, it is a huge credit to them both that they are not only willing to support alternative treatments, but have even assisted us by researching the most appropriate supplements. 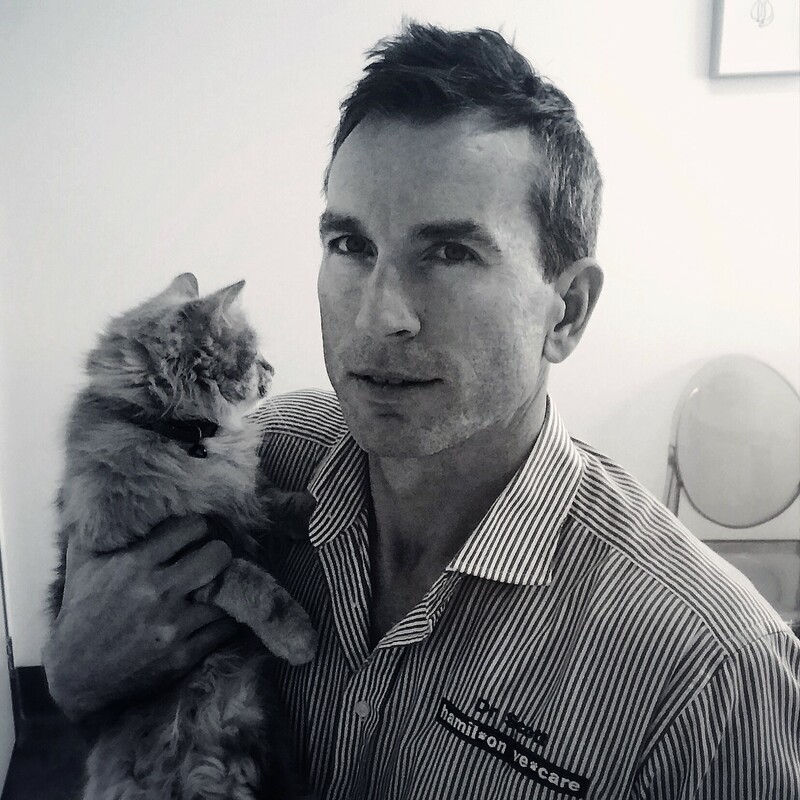 Interesting stories and latest news from Hamilton Vetcare. The arrival of a new puppy is a fun and exciting time but it is also a hugely important time in your new puppy’s development. The experiences your new puppy learns now will go on and shape how they behave when they are older, good or bad. Newsletter signup - stay updated with latest news!